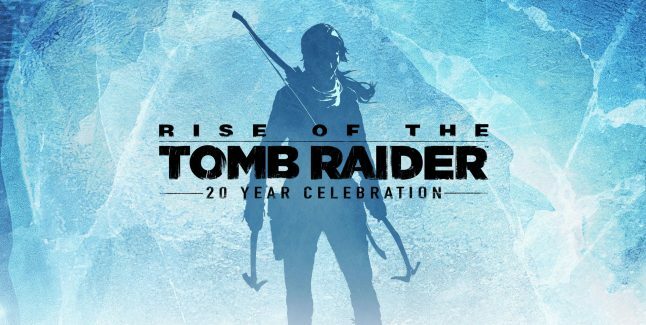 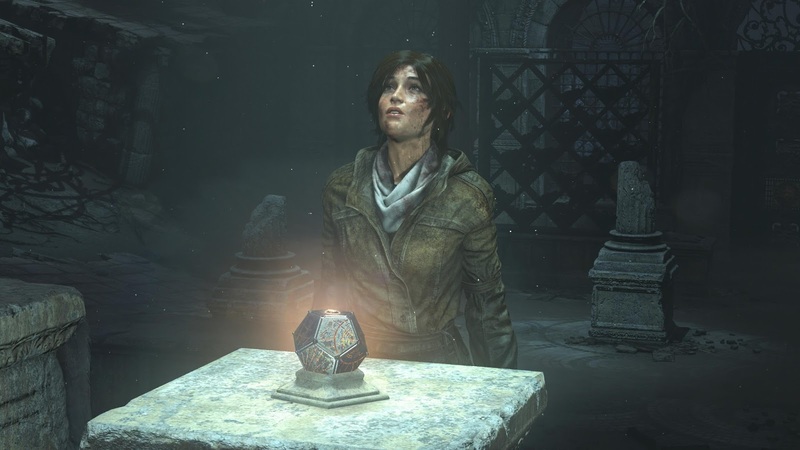 Rise of the Tomb Raider is getting the Xbox One X enhanced treatment this November 7th along with said console's launch date. 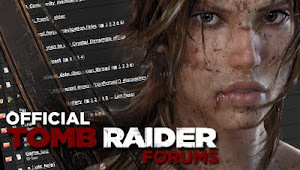 The update will download for free for those who already have the game and install it on the new console. 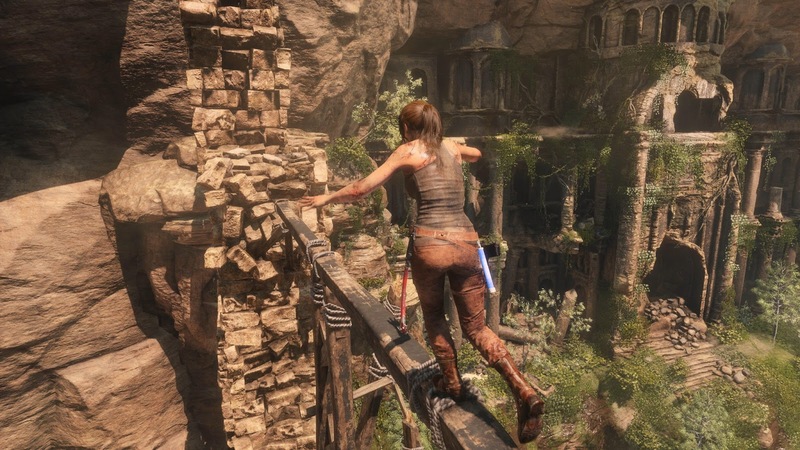 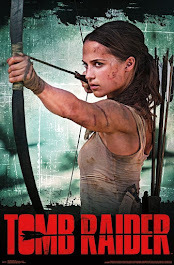 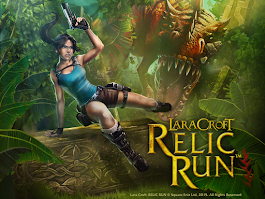 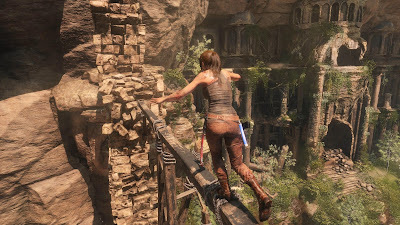 This version of the game is the most visually stunning Tomb Raider game to date with an array of technical tweaks the player can choose from. 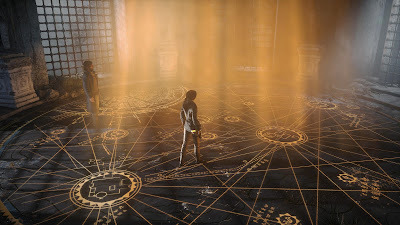 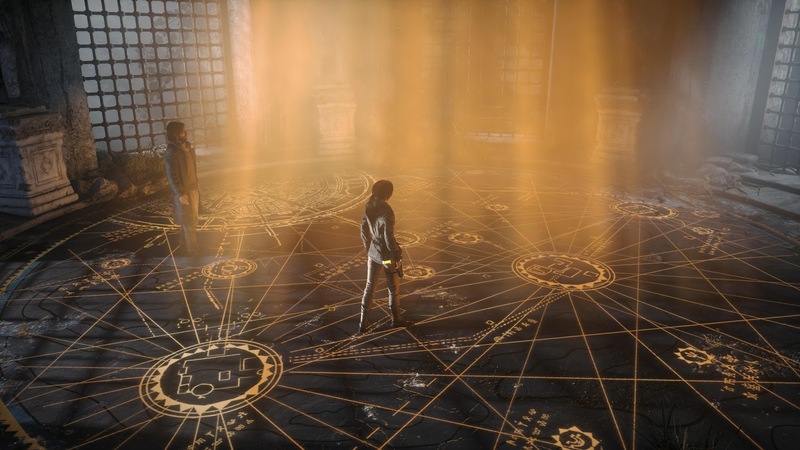 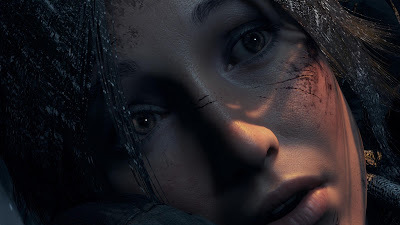 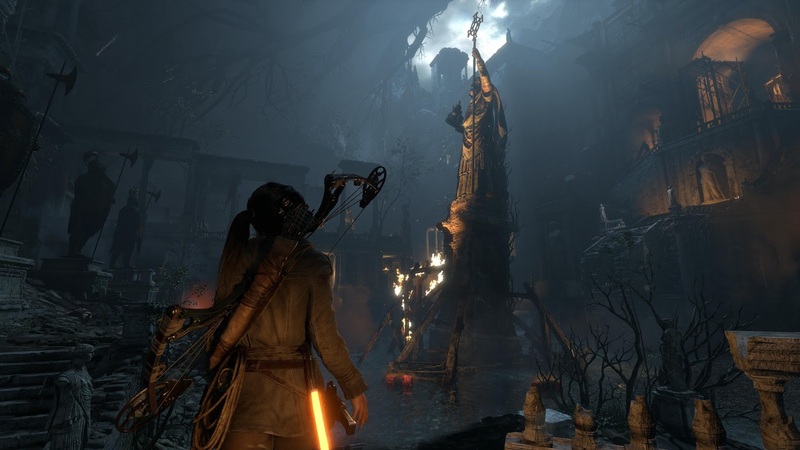 Enjoy the gorgeous screens below and head on over to the Tomb Raider Forums for the FAQ.